Unlike regular offices, medical offices demand a higher grade of cleanliness and sanitization. 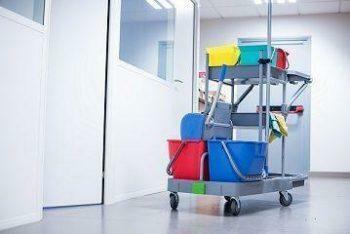 With an intense level of germs and bacteria entering a medical-facility through infected human walk-ins, it is important that a reliable cleanliness system put in place. At Kelly Building Maintenance, we offer medical janitorial services for medical-facilitys and health center. 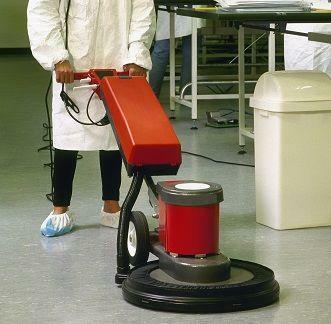 Exhaustive cleaning of floors, counters, ceilings and other surfaces of the medical facilities. Sterilization of the rooms, terminals, offices, and assets used at different facilities. Maintenance of cleanliness and sanitation. Cleaning and sterilization of surfaces and equipment. Competent cleaning is one aspect of your medical janitorial services. However, we combine competency with personalization to come up with unique cleanliness schedules for different medical-facilitys, medical centers, and offices. Each facility has different type of exposure to the patients and thus demands unique cleanliness for acute sanitization. Preventing contamination and harmful pathogen attacks with expertise. When working with medical, nothing can be left unattended. We have a keen eye for detail and ensure that the pathogens are dealt with the right treatment to prevent staff and visitors from falling ill. 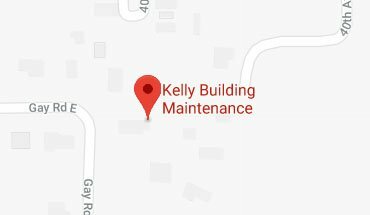 The janitorial cleaning staff at Kelly Building Maintenance is trained and scrutinized through a multi-tier examining program. This helps in ensuring that the task-force deployed on the field is well-versed with the critical medical cleaning requirements. 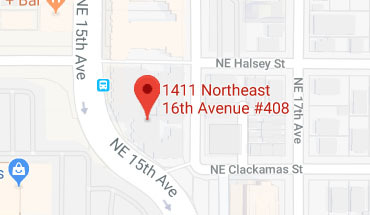 Our medical janitorial services Portland comply with the state and federal regulations across the region.